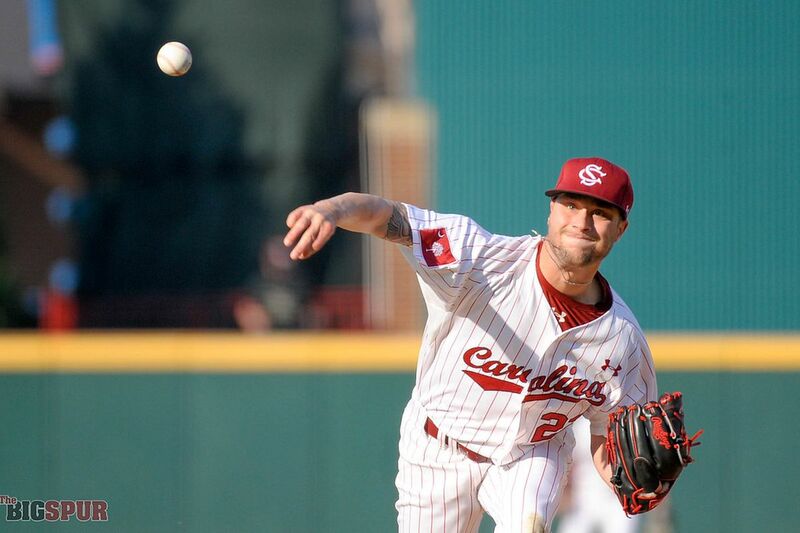 Former Easley baseball standout and 2017 Gatorade South Carolina Baseball Player of the Year Logan Chapman made his 1st SEC start this past weekend versus Arkansas. Chapman has appeared in 9 games so far this season and has a 2-0 record. Logan has pitched 28 innings and has recorded 20 strikeouts.